A few days ago we saw of a video (via YT DoctaM3) documenting a pretty unusual environment for driving a new BMW i8 supercar - the snow. 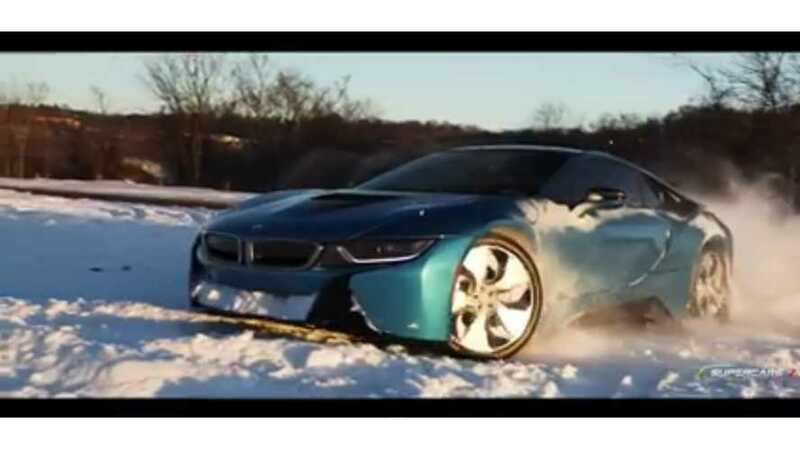 DoctaM3 got in touch with us to say he had made a subsequent video that shows the BMW i8 in a less controlled setting, having a little more fun drifting in some winter accumulation. And regardless of what you drive, who doesn't enjoy a nice afternoon drifting in the snow? Still, probably not exactly an activity BMW was envisioning for its car. Check out Docta M3's first video of the "winter wagon" i8 here, or other supercar videos from his YT homepage here.